Starting at 10 a.m. on February 4, current subscribers can renew their subscriptions and request changes. Patrons that are not current subscribers can also pre-order a new subscription and get in line behind renewing subscribers. Pre-orders are online only for the first week. Upgrades/changes requested by renewing subscribers are processed during this time. The box office needs time to go through and try to accommodate all requests. Subscribers who requested changes will be contacted to discuss seating options. Please remain patient with our seating process and know that we will reach out to you once we have an update to your request. Pre-orders are seated in best available after all renewing subscriber requests have been addressed. Renewals and new subscriptions cannot be taken at this time, and patrons must wait until subscriptions go back on sale June 3. If renewing or pre-order subscribers want to exchange any of their performances, they are able to do so starting June 3 at 10 a.m. Subscriptions will also go back on sale to the public at this time. Premium Guest Experience goes on sale to 2019/2020 subscribers on June 7 at 10 a.m.. Space is limited, and dates can fill up quickly. Buying early gives you the best chance. To save time, purchase PGE online. There are no fees and no choosing seats, so it’s very easy to buy online. Single tickets to each Broadway show are now available to the public. Subscribers can add tickets to their order at 10% off. Subscriber ticket books will be mailed at the end of June and start to arrive in mailboxes in July. Call Subscriber Services at 630-896-6666. Mail your renewal form and payment to: Paramount Theatre, Subscription Renewals, 8 East Galena Boulevard, Suite 230, Aurora, IL 60506. 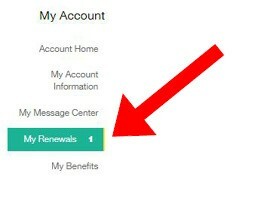 If you opted in to e-renewal, you will not receive a renewal form in the mail. Stop by and see us at the Paramount Box Office at 23 East Galena Boulevard, Aurora IL 60506. Drop off your completed form or visit us at the box office when you attend The Producers. We understand the subscription renewal can be confusing at times. Here is a list of frequently asked questions from your fellow subscribers. If your question is not answered below, feel free to submit your question using the form at the bottom of this page. For further assistance, please call 630-896-6666 anytime Monday-Saturday, 10 a.m.-6 p.m.
I’ve been trying to get in orchestra center for years. Why can’t I get in? Seating availability is dependent on the number of patrons who choose to renew their subscriptions. Many patrons choose to keep their seats from season to season which limits what’s available. When making seating upgrade requests, if you are willing to move to a different series, you will increase your chances of getting seats that match or at least come closer to your request. Please list all series options when making your upgrade request, which will give our seaters more to work with. And as always, if you keep your same seats because we could not meet your request, you can always call to exchange into what’s available closer to the performance time. Call Subscriber Services at 630-896-6666 to check availability once the renewal and upgrade process is over. Helpful tip: We added a 7th week of subscriptions, so you’ll have a better chance of getting the seats you want if you change to a Series 7 subscription package. When will I be called with my offer? Our renewal period runs from February 4 through March 17, 2019. Then from March 21 through the end of May, we’ll be processing all renewals that requested a seating change and will begin making phone calls. We process seating requests in the order received (time stamped in account), but phone calls may not be made in that same order. Please remain patient with our seating process and know that we will reach out to you once we have an update to your request. You will receive your tickets to the address listed in your customer account by the end of summer. The seats next to me are always empty when I attend my show. Why am I not allowed to move to those? Some subscribers exchange their tickets for all four shows. As noted above, if you call closer to the performance, we can tell you what seats are available around you. If there are open seats that you’d rather sit in, we can exchange your tickets to those new seats at no charge, as long as they’re not in a higher price zone. If they are, then simply pay the difference in ticket price. Make sure to call before one hour prior to showtime, our exchange deadline. I reset my password, but it's still not working. If you’re using a mobile device, try a laptop or desktop if you can. Our website functions best on those. If you’re experiencing any further issues, please call 630-896-6666. What happens if I do not like the seats that are offered? You may choose to keep your original subscription series and seats and then exchange into any performance on a show-by-show basis. Will I get to choose my seats from multiple options? Typically, you are only given one seating option. Our seaters work very hard to come up with the best option to accommodate everyone’s request based on what’s available. In your upgrade request, please list every series option that would work for you to increase the chance of your request being met. If I'm a subscriber and I have someone who would like to attend, how can we arrange to have seats together? If your friend or family member wants to be a subscriber, both parties should request to be sat together, but accommodating requests like this may require moving to different seat location/series. Please include all acceptable series and seating options in your request. If you have a friend or family member who is simply coming to one of the shows, we can always exchange your seats to a location that will accommodate your entire party. I have a large group that attend under my name. How can the members of my group become eligible to receive all the benefits that come along with being a subscriber? We recommend to break up the group so that each seat is under the name of the individual members, and each member would then handle all aspects of their individual accounts (exchanging, renewing, etc.). The other option is each member sets up their own Paramount account that can be “linked” to the group leader. If individual members are linked to one main subscription account, the subscription leader must call to confirm linking each member. I have a large group that I no longer wish to be in charge of, but we do not want to lose our seats. What can we do? The current group leader can call the box office at 630-896-6666 and give permission for seats to be transferred to individuals. What happens if I don’t renew by the deadline? If you don’t renew by the deadline, you will lose your subscription seats. You can still become a subscriber again but will be seated in the best available seats at the time of purchase. Still have a question? Submit your question below, and a Subscriber Services staff member will follow up with you as soon as possible. Please provide your email address so that we can follow up with and answer your question. 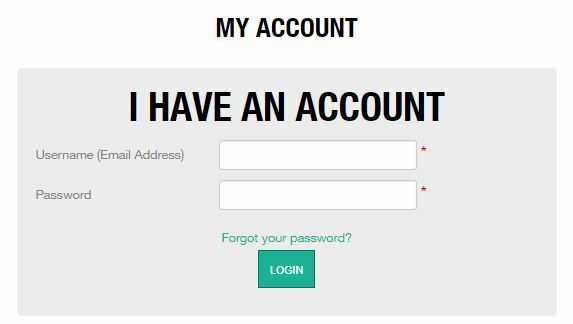 CLICK HERE to sign in using your username (email address) and password. If you don’t know your password, click “Forgot your password?” and follow the prompts to reset. If you want to request an upgrade or change to your subscription, you’ll have the opportunity to do that on the next page. You must first renew your original seats before processing your request for changes. 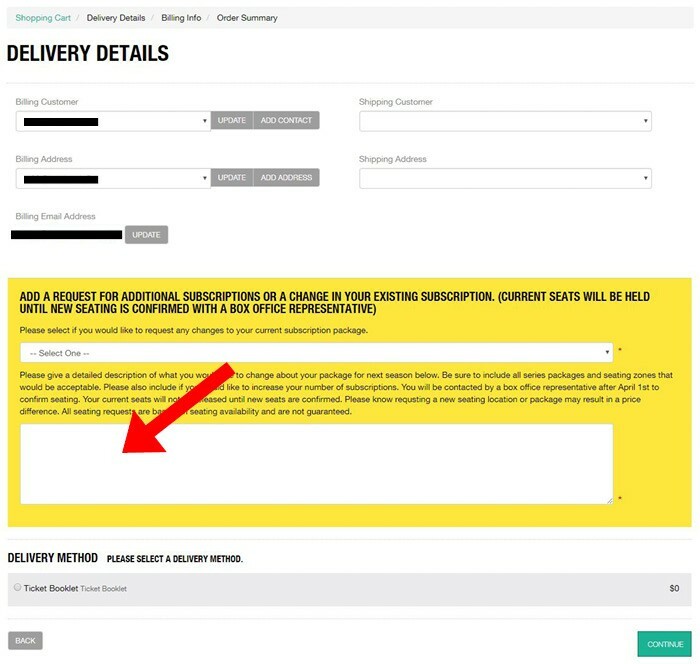 If you want to request an upgrade or change to your subscription, please write that in the box provided in the yellow section on the delivery details page. If you’re keeping your subscription the same, choose that option in the drop down menu in yellow box and click continue. On this page, please make sure you’re contact information is correct. Then, you must select a Payment Method before moving forward. Once you’ve entered your credit card information, click “Buy” to complete your renewal. A confirmation email will be sent to you. We’ll contact you after April 1 to discuss any upgrade or change requests. You’ll receive a confirmation email once you’ve completed your renewal. If you requested an upgrade or change to your subscription, it will NOT be noted on your receipt. Please know that we did receive your request, and you’ll be contacted after April 1 to discuss seating options. You must renew your current seats before we can process any upgrade or change requests. That way, you’ll always have seats reserved for your subscription, in case we aren’t able to fulfill your request. Upgrade and change requests are time-stamped and processed in the order they’re received. We do our best to meet requests but cannot guarantee it. The sooner you renew, the better chance we have at fulfilling your request. When renewing online, you have 20 minutes to complete your order. There is a timer at the top of the page. If you run out of time, you’ll get a timed out message and need to start over.